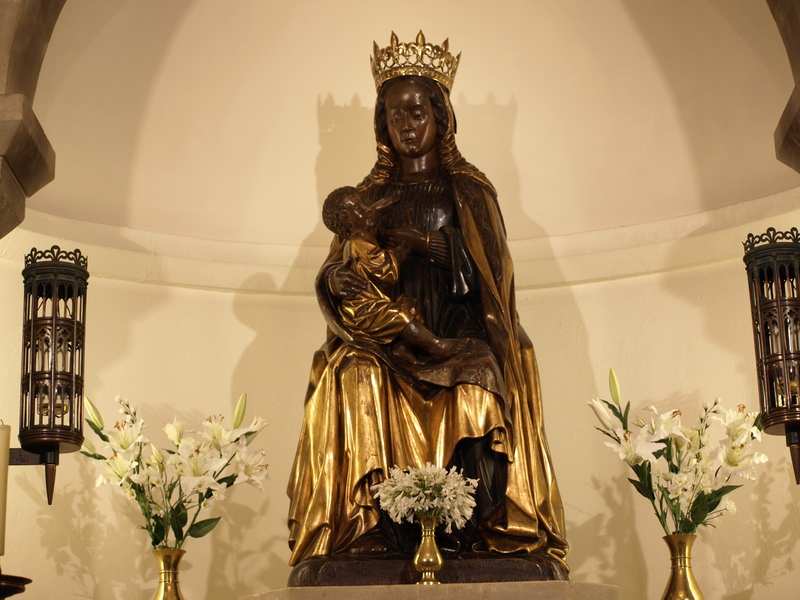 The Shrine of Our Lady of Caversham is within the Church of Our Lady and St Anne. The Shrine has a fascinating history, and this history may be explored by clicking here. The Church of Our Lady and St Anne welcomes, and encourages, pilgrimages to the Shrine. More detail on how to organise these can be discovered by clicking here. Proposals are in place for a beautiful Restoration of the Shrine. Details can be found by clicking here, and this page also contains a link to JustGiving for donations towards the cost of this work.